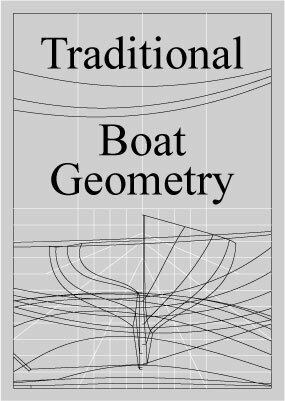 This detailed instructional video explains traditional boat geometry using Rhino and a screen capture program. Together these two programs produce high quality illustrations which are essential for explaining and demonstrating two dimensional geometry. ● The curved raked transom. ● The three station method. ● The clamp & shelf. All of this is explained and demonstrated in detail. 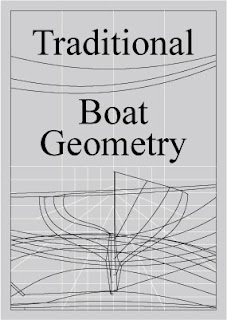 Also, you will learn how to pick up points from a boat and develop a lines drawing. There are 28 files, they open and play one at a time. The duration of all 28 files is 8 hours and 21 minutes.